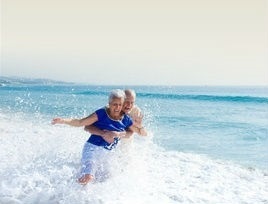 Helping you safeguard your retirement nest egg through your lifetime . . . and the generations that follow. Full discussion of the three main stages encountered; accumulation, income planning and wealth transfer. A variety of resources from articles to case studies and useful calculators. 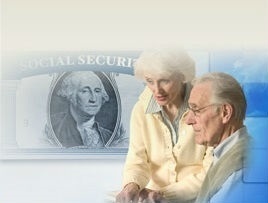 Extensive range of vital topics pertaining to Social Security and Medicare decisions.